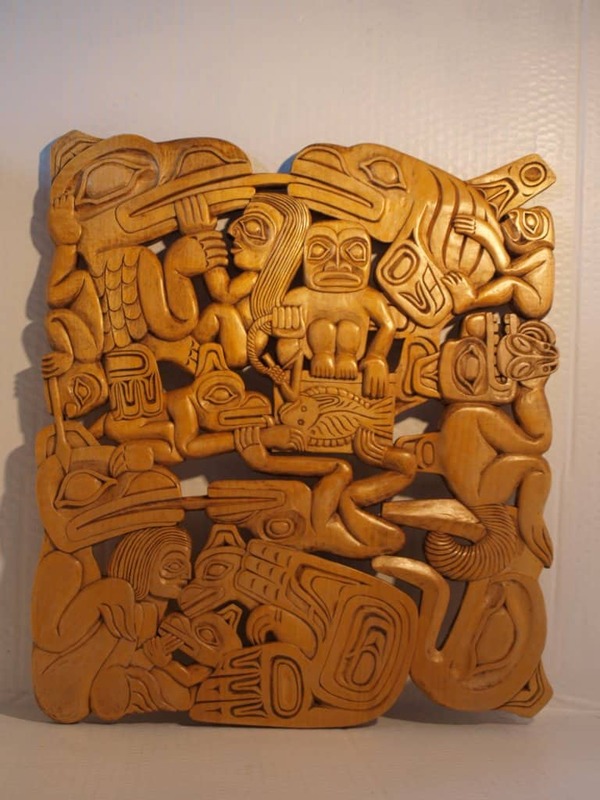 I started carving about 20 years ago while on a camping trip with my family in beautiful British Columbia, Canada. I was sitting at the campfire, whittling away on a piece of fire wood with my pocket knife. 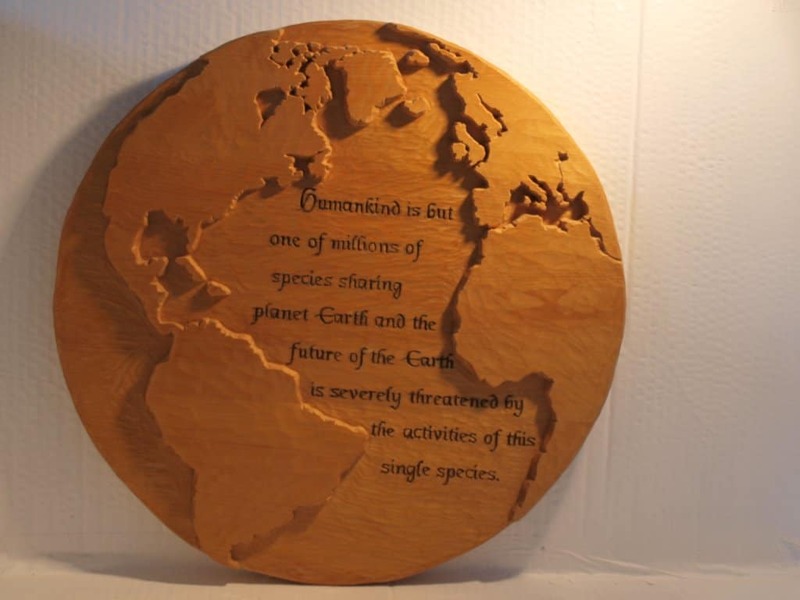 The piece of wood was Red Cedar, which is a big tree, growing on Canada’s west coast. 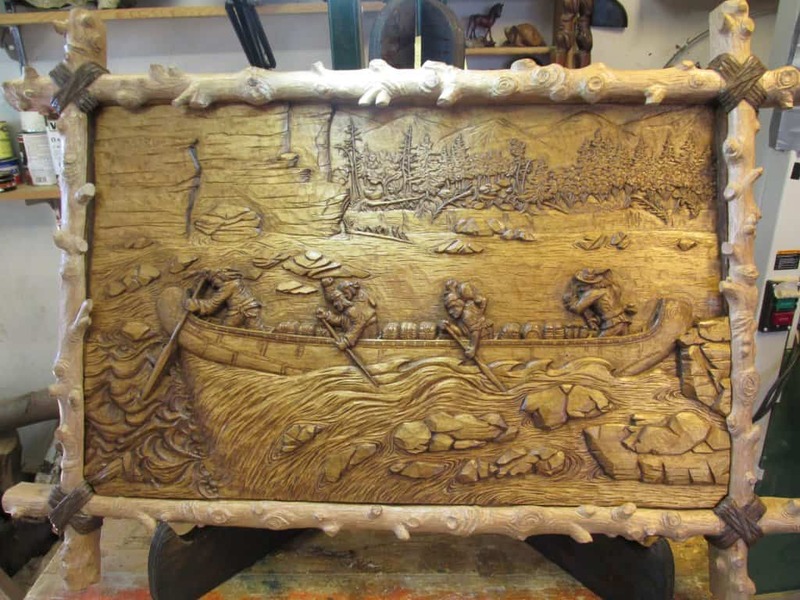 The distinct Red Cedar smell coming off the wood and the feeling of the knife’s steel slicing through the wood started my love of wood carving that evening. 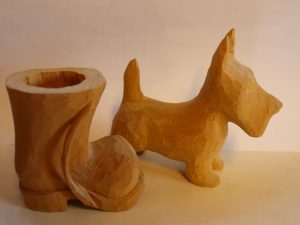 Back home I took a beginner’s carving course which taught the basics of relief carving and carving in the round. 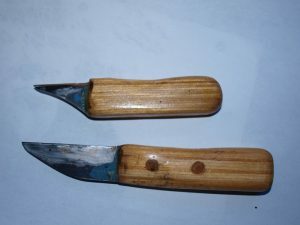 I started to buy a few chisels and made myself a couple of carving knives from used industrial-type hacksaw blades. 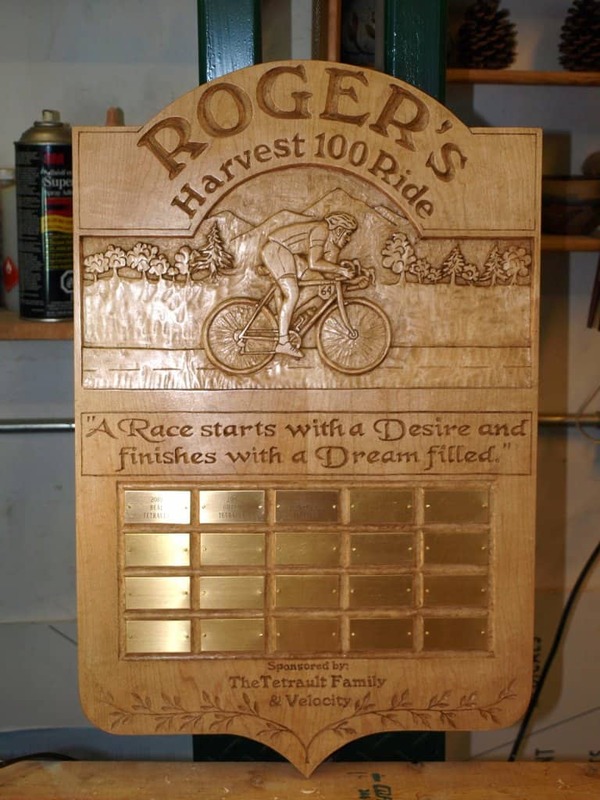 Then I joined the local wood carving club. The rest is history, as the saying goes. 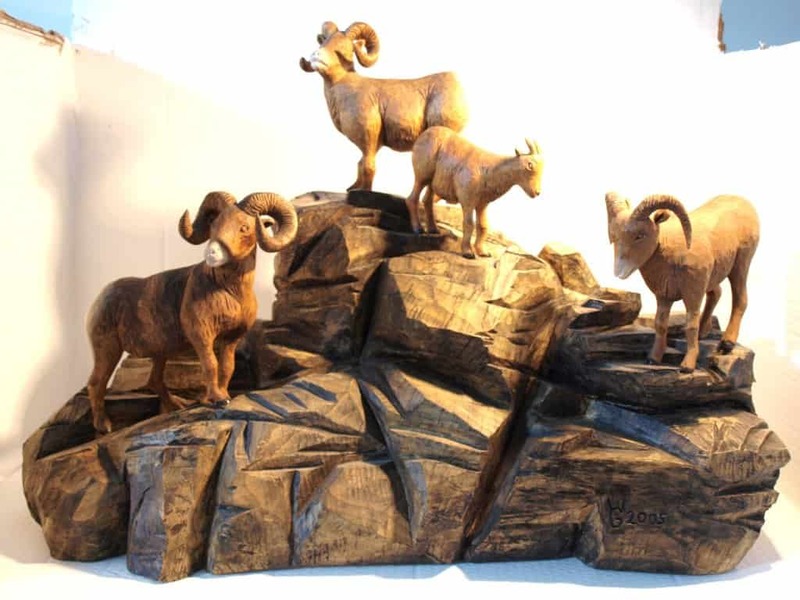 I am an outdoor enthusiast and nature lover. I spend a lot of time in the great Canadian outdoors, hiking, biking, cross-country skiing and canoeing. I also have a strong interest in environmental issues and have an educational background in the environmental sciences. I spent most of my professional career working in the environmental field. 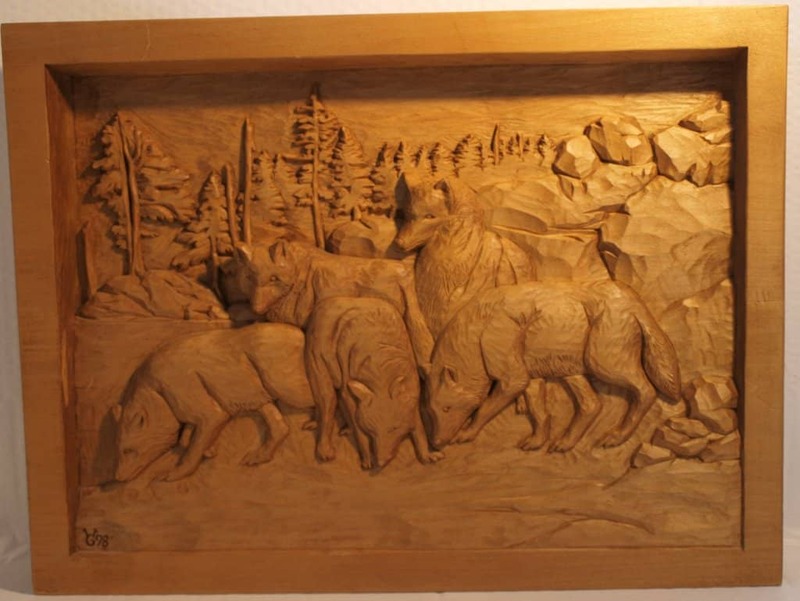 Naturally, many of my wood carvings have a nature and environmental theme. 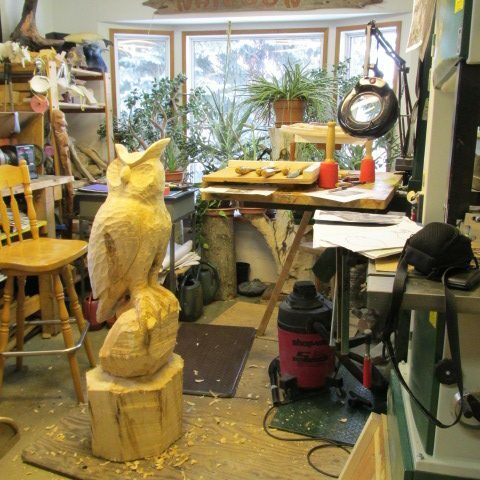 For my carvings I only use wood from trees growing in Canada such as Poplar, Birch, Bass wood, Yellow and Red Cedar, Red Alder, Willow, Oak, Pine and some of the fruit tree woods.